Last October, the vice president was treated in Johannesburg. 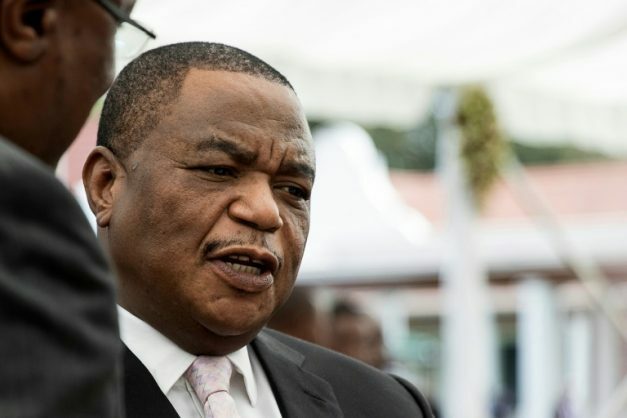 Zimbabwean Vice President Constantino Chiwenga was rushed to a hospital in Cape Town on Saturday night, with his condition said to be in “terrible shape”. No official comment could be obtained from government, with President Emmerson Mnangagwa’s spokesperson George Charamba not answering calls to his phone. However, the African News Agency has been reliably informed that Chiwenga was taken to Groote Schuur Hospital in Cape Town. “He left last night [Saturday] for South Africa,” a source said. Last October, Chiwenga was treated in Johannesburg.